Forged in Battle: War & Empire Kickstarter now funded! Hi everyone. 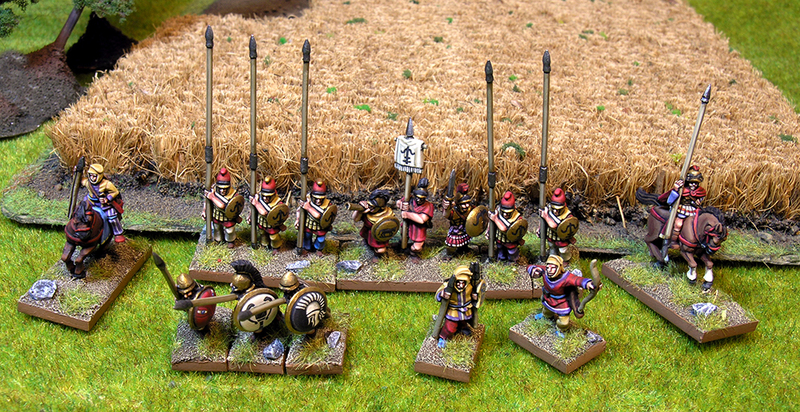 Two days after Forged in Battle people publish their Kickstarter to launch a new range of 15mm ancient miniatures, the proyect was funded!. Once the Thracians have been “conquered”, next step is achieve the Stretch Goals. The first one imply Persian empire, and we will also receive a mounted general for free!. I can’t wait to see the next Stretch Goal. ¿have you already decided your army?